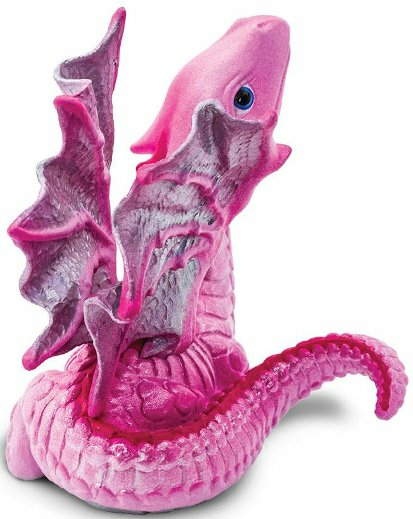 A Baby Love Dragon is born each time a couple pledges true love to one another. 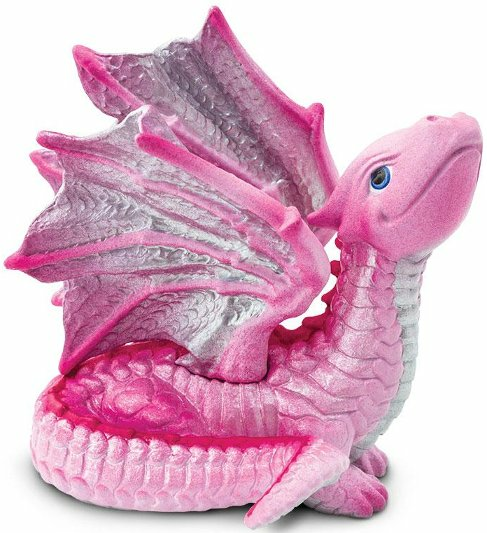 As love grows, so does the baby dragon, guarding and protecting the lovers. Their color is more light than adult Love Dragons and they are capable of short flights just moments after birth. 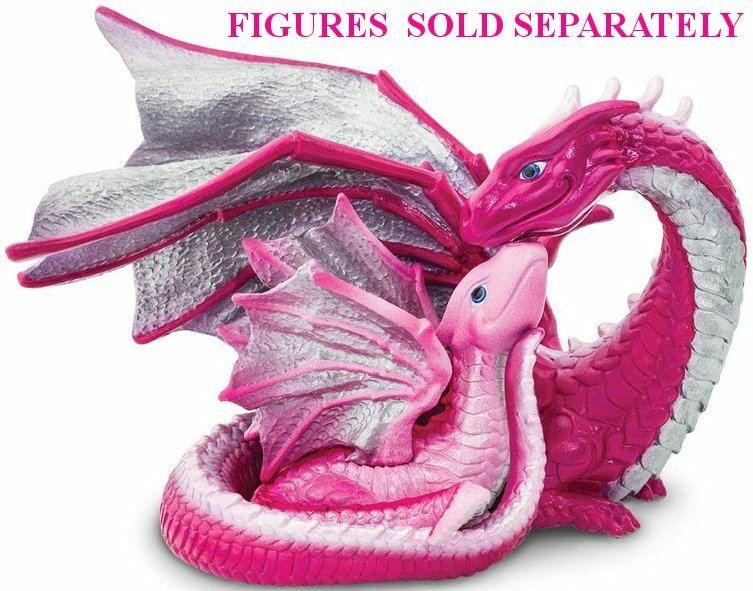 Love Dragon Mother sold separately. Approximate size in inches: 2.76 L x 2.46 W x 2.95 H.